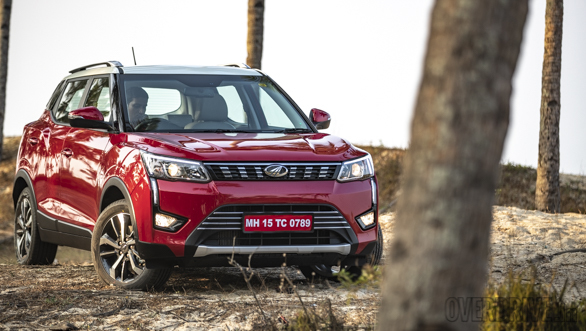 Mahindra has tried their stint at offering an SUV under four meters in length, however, this time they have upped their game by introducing the XUV300 in our market. It is based on the X100 platform, same platform as the SsangYong Tivoli. The XUV300 is powered by a 1.5-litre four-cylinder diesel engine which is good enough for 115PS and 300Nm of torque. The petrol variant of the XUV300 will be powered by a 1.2-litre three-cylinder unit producing 112PS and 200Nm of torque. Both the engines will come mated to a six-speed transmission. 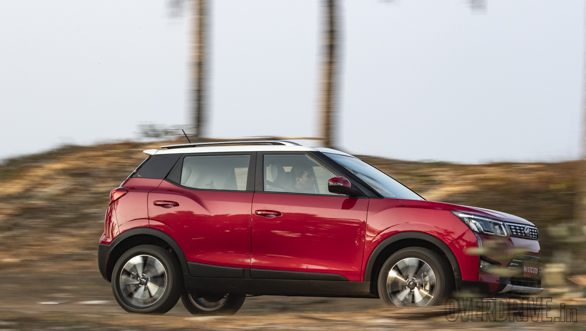 Mahindra has launched the sub-compact SUV in India and will be offered in four variants and below are the variant wise details with ex-showroom prices, pan India. The W4 trim will have body coloured bumpers, ORVMs, and door handles. The ORVMs are electrically adjustable. Also, the trim will miss out on the alloy wheels and will come equipped with 16-inch steel rims instead. The variant also gets a powered tailgate release. On the inside, the instrument cluster will have a gear shift indicator and multi-mode steering. An audio system with four speakers and a 3.5-inch display is exclusive to diesel only. Dual front airbags, ABS (Anti-lock braking system) with EBD (electronic brake distribution) are standard across all variants. This variant will sit above the base trim and will have all the features of the W4 along with steering mounted controls, keyless entry, wheel caps, silver accented grille, door cladding, blacked out roof rails and a spoiler with a high mount stop lamp. W8 is the second to top variant with premium features and creature comforts. The feature list comprises of passive keyless entry with a push-button start, 7.0-inch touchscreen infotainment system with navigation/Apple CarPlay/Android Auto, additional two tweeters. The steering wheel and the gear knob will be leather wrapped. Dual-Zone climate control and cruise control will be offered to add comfort. To ease the drive, the variant will come equipped with auto headlamps, six-way adjustable driver seat, and a reverse camera with guidelines. W8 will also have some premium features such as projector headlamps, 17-inch alloy wheels, mood lighting, heated mirrors, silver finished front and rear skid plates. 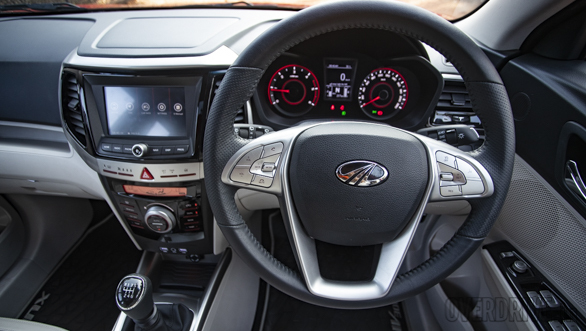 This is the top trim of the compact SUV and will be equipped with all the features mentioned above along with some added features such as the front parking sensors, auto dimming IRVM, leather interiors, and a tyre pressure monitoring system. On the outside, the car is equipped with front parking sensors. The roof rails will have a dual tone colour scheme. The Compact SUV will have 17-inch diamond-cut alloy wheels and a sunroof. With the front dual airbags as standard across all variants, the top trim will have additional knee and side airbags for added safety. The XUV300 competes against the Maruti Suzuki Vitara Brezza, Ford Ecosport and the Tata Nexon.